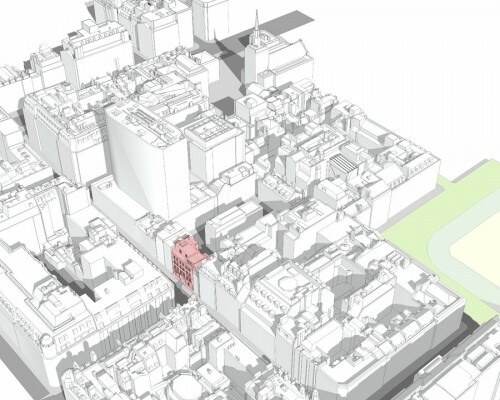 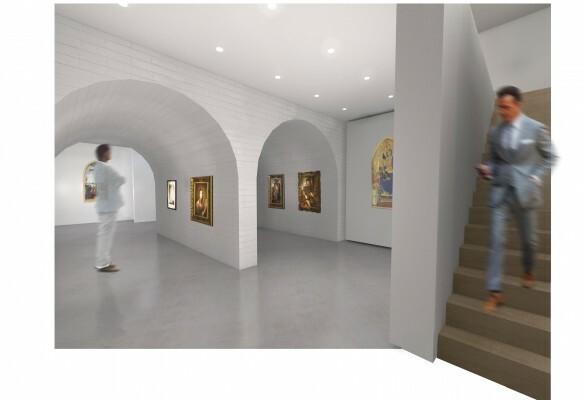 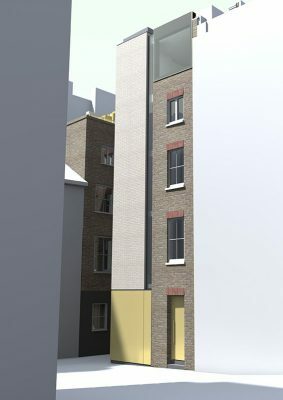 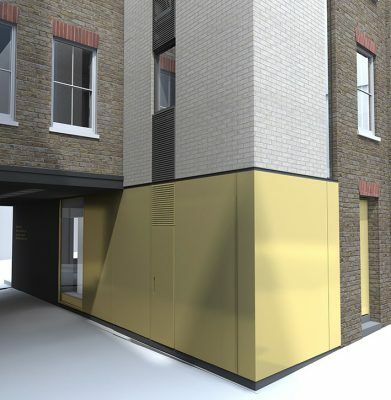 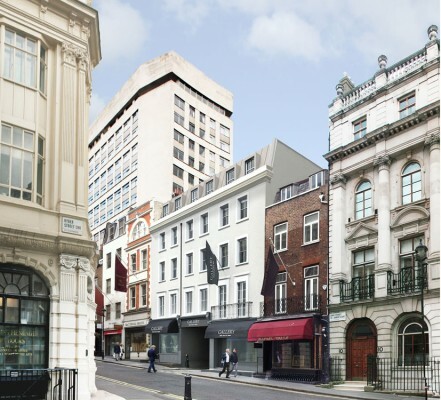 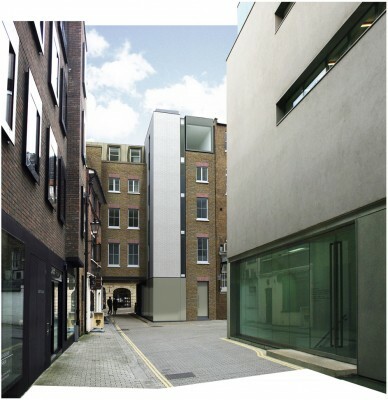 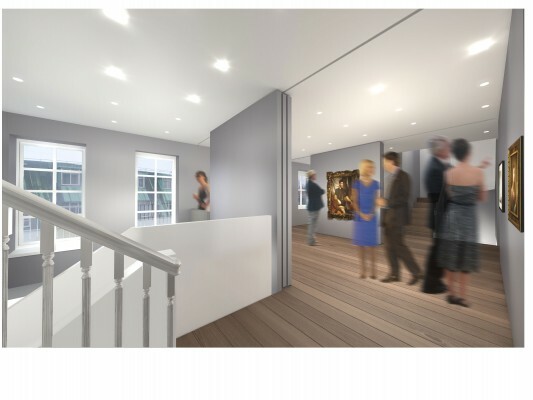 This development combines two buildings in the St. James’s Conservation Area, Westminster to create an extensive art gallery with supporting office and ancillary facilities. 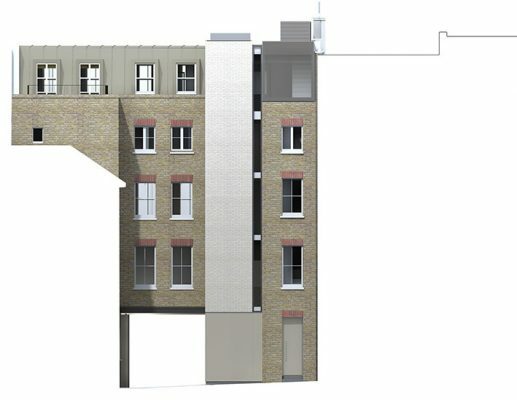 The works involve rebuilding the top floor mansard and the addition of a new stair and lift serving a lowered basement level and five storeys above ground. 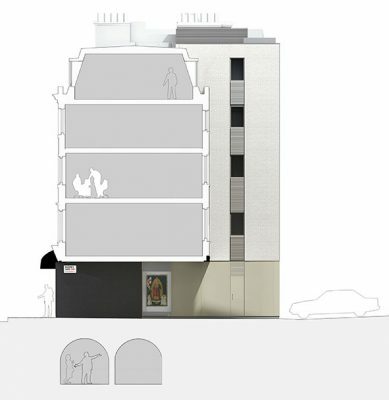 The upper floors include two levels of residential accommodation and a roof terrace providing commanding views over the surrounding London skyline. 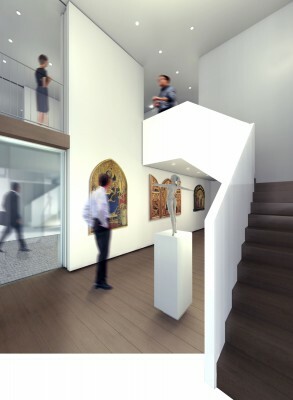 Paramount to the gallery design is flexibility in the display of artwork. 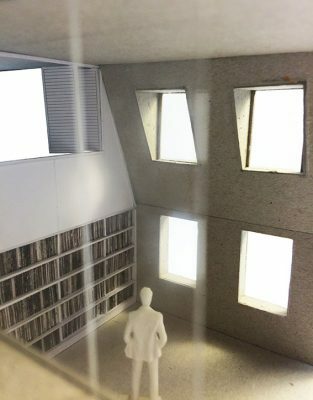 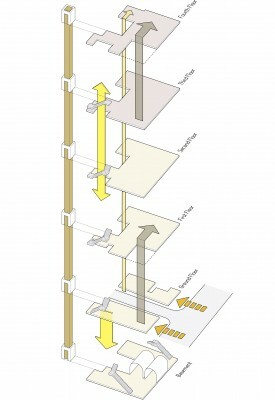 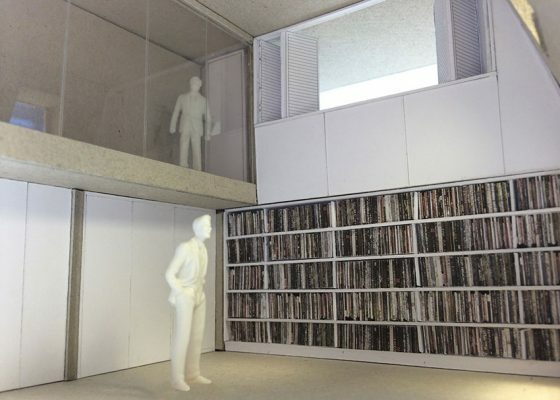 Walls slide, shift and rotate to create various viewing and storage configurations.